⭐⭐ Reduced Rates for the rest of 2018. ⭐⭐ Please use the email link on our website. 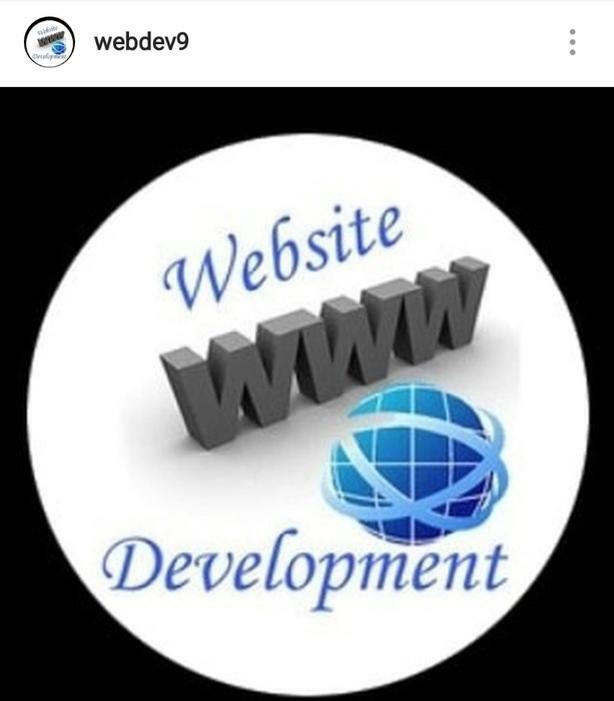 Let us know the details of your website needs.